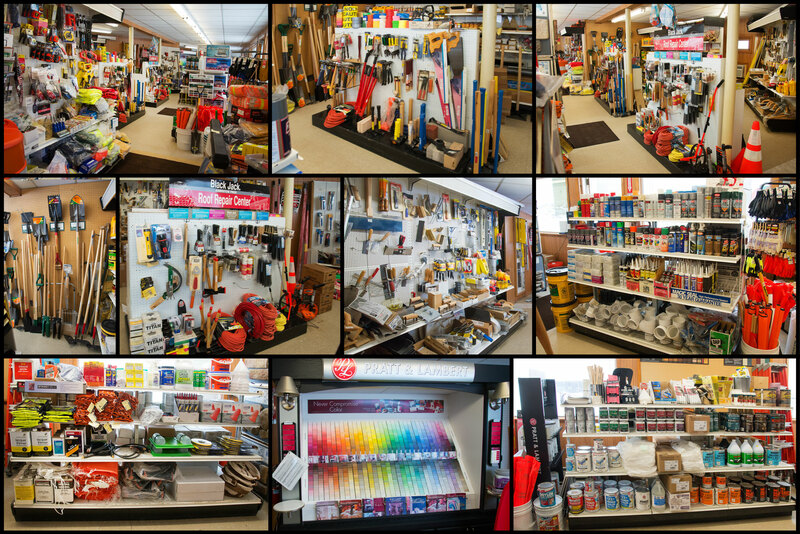 Our store at 191 Broadway Road in Gowanda is stocked with paint, tools, pipe, block, bagged cement, rebar, wire mesh, and many other supplies common to contractor needs. Our summer hours are 7:00 AM to 4:30 PM weekdays. To reach the store directly call 716-532-2723.